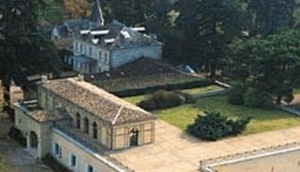 Famous Châteaux are all along the Wine Routes of the Bordeaux regions. A tour of Médoc and Graves is essential. Visit the iconic vineyards of Châteaux Margaux, Lafite-Rothschild and Latour. In St.Emilion find Cheval Blanc and in Pomerol, Pétrus. These châteaux of Bordeaux are historic landmarks as well as home to Grand Crus wines. Their architecture tells the story of all who have lived and loved the Bordeaux terroir not only the French with passion but the English who established early trade and the Dutch who drained the marsh lands. Some even offer accommodation and restaurants.